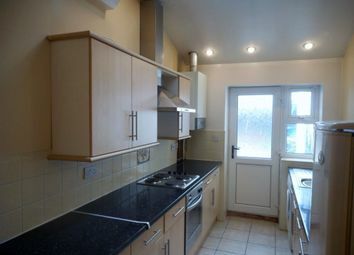 Good-sized ground floor flat located in the very popular area of Pen-y-Lan. 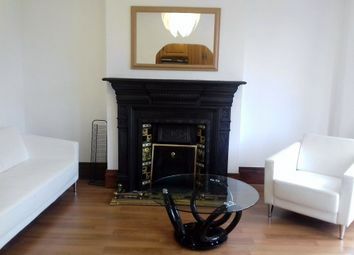 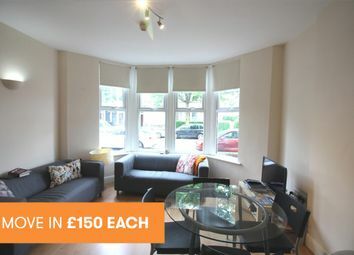 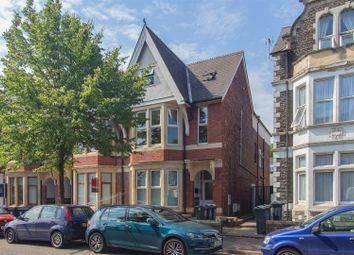 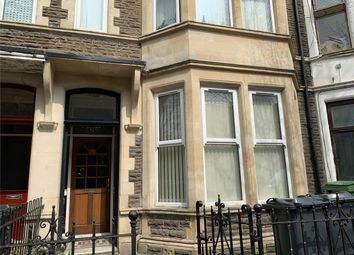 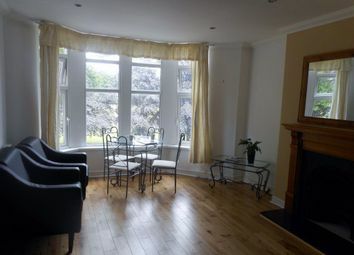 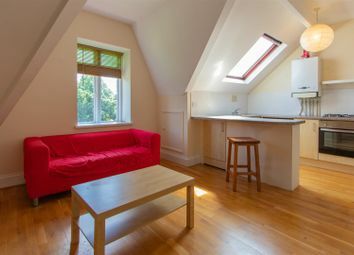 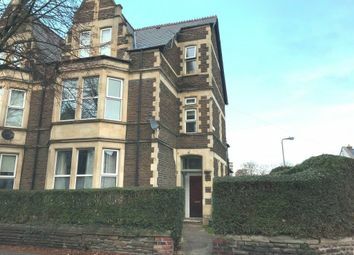 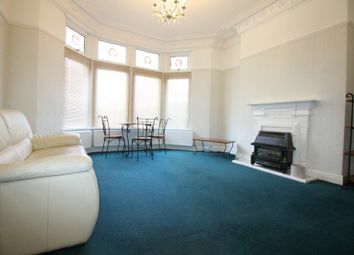 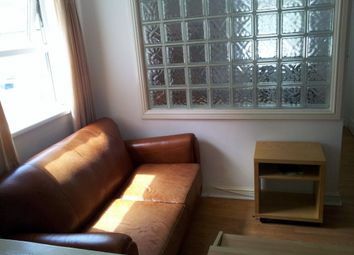 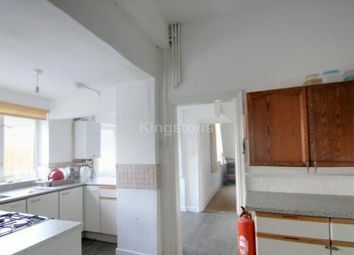 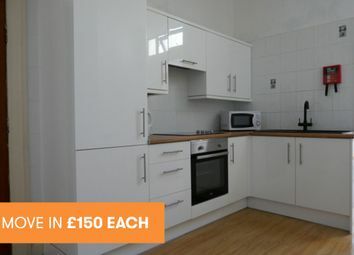 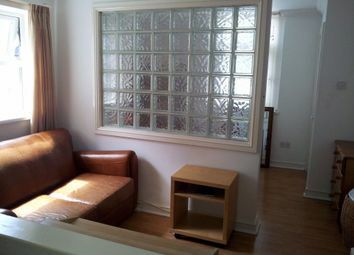 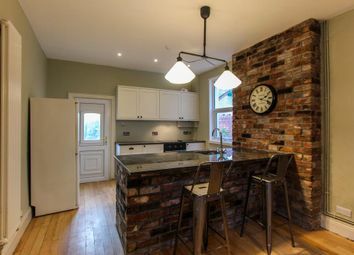 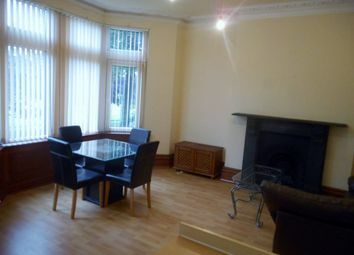 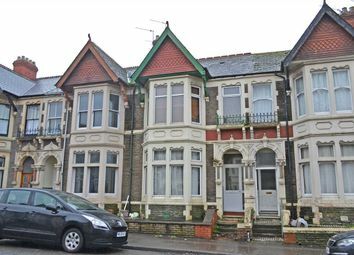 2 double bedrooms and a kitchen living room with private garden make this flat very attractive. 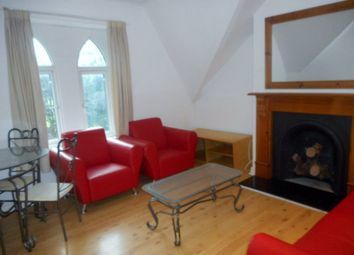 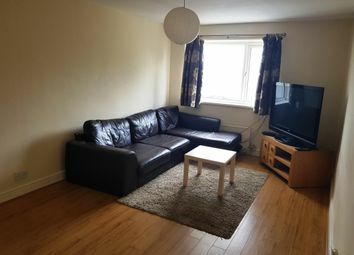 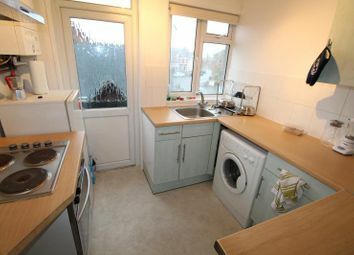 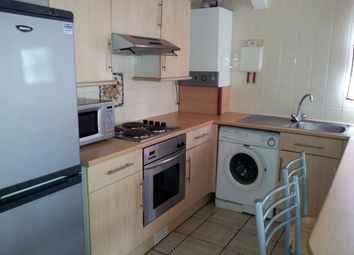 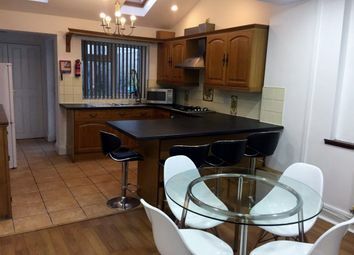 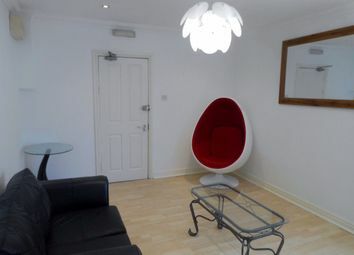 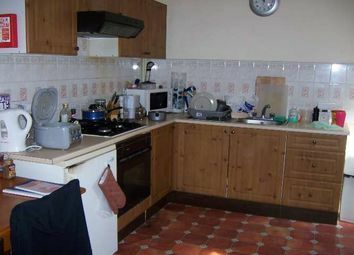 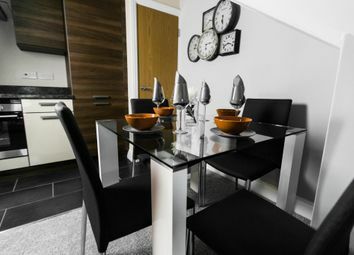 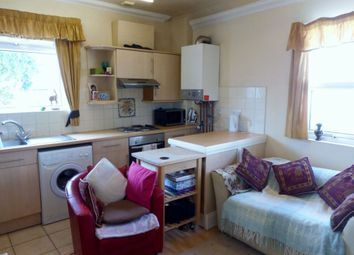 Well furnished and located, always a very popular property.